Forces golf charity, On Course Foundation, was celebrating a late Christmas present yesterday as American Golf handed over a cheque for £11,649, raised by its customers over the festive period. 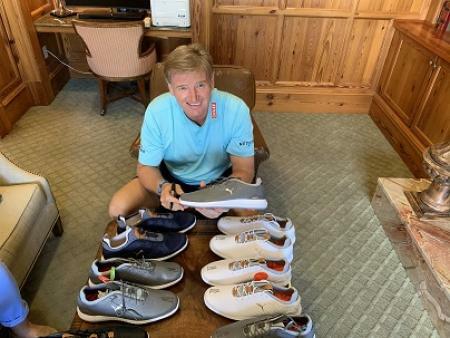 The money was raised by the American Golf Christmas raffle, plus two smaller initiatives, held across the company’s stores in the run-up to Christmas. 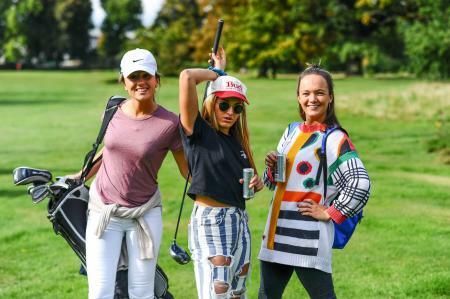 All proceeds go towards American Golf’s nominated charity, On Course Foundation, which uses golf in the rehabilitation of wounded, sick and injured Service personnel, and helps many of its beneficiaries to find work experience or jobs in the golf industry. The top prize of a golf break, including golf and dinner, at one of the 5 Marriot UK venues went to Gary Brookes, who purchased his ticket at the Merry Hill store in Dudley, while second prize of a fitted TaylorMade M4 driver went to Graeme Allen who bought his ticket at Trent Park in North London. From all of American Golf’s 100+ stores across the U.K & Ireland, the stand out store for fundraising was once again Plymouth, who achieved the same top spot when American Golf ran its Christmas raffle in 2018. Plymouth’s golfers showed off the town’s military heritage as they dug deep during the festive period, buying 1075 tickets in a month, compared to 631 in the second-placed store, Braid Hills in Edinburgh. 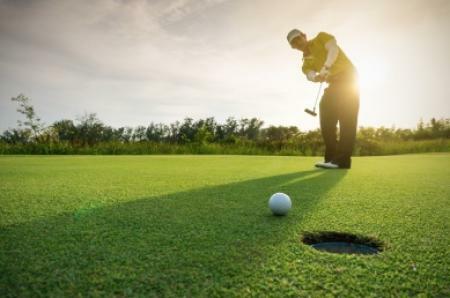 The deep pockets of Plymouth’s golfers helped to confirm the South as the most generous region, with 4034 of the total ticket sales coming from the region. The donation of £9000 marks the first of American Golf’s fundraising efforts for the year. With the help of its customers’ generosity, American Golf is planning to help bring the game of golf, and help change the lives, of many more beneficiaries of On Course Foundation through 2019.